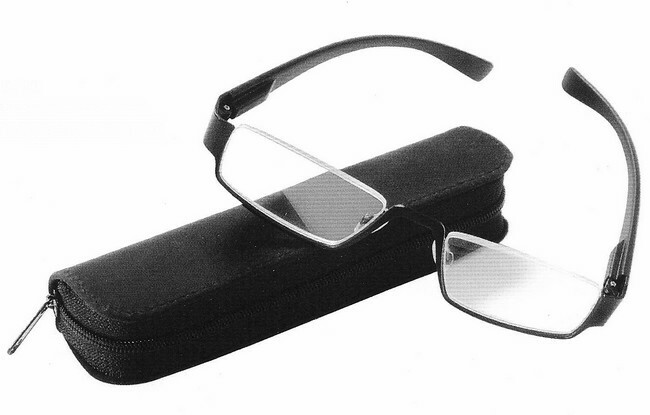 OnLine Reading Glasses:: Supplier of half rim reading glasses in metallic frame. 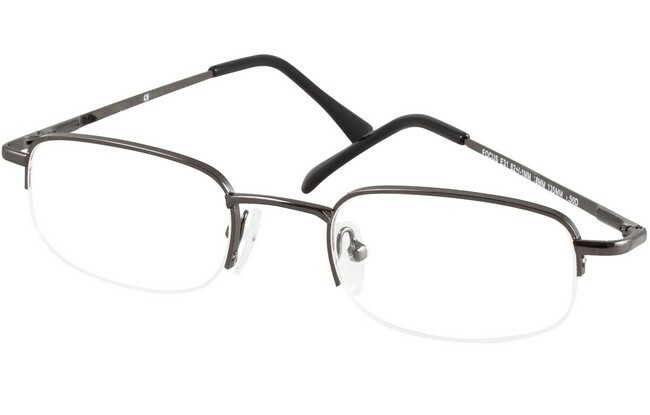 Half rim reading glasses can be used to offset the inconvenience of the Presbyopic effect. This is a 'refractive error' that may cause the eyes to ache and become fatigued when performing close-up tasks. 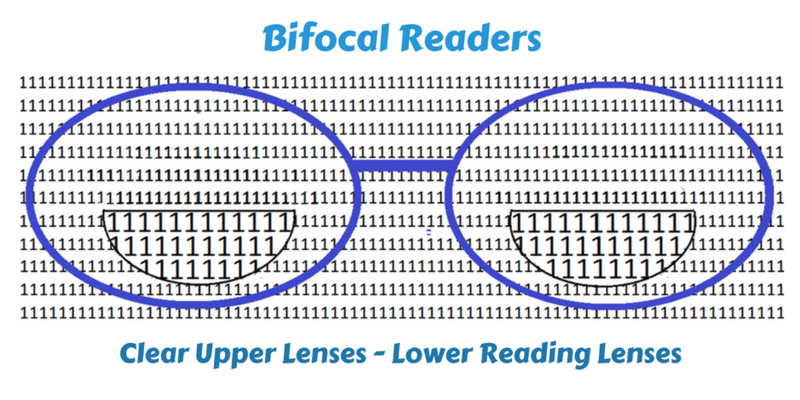 Refractive errors are noticeable as blurring of images and poor focusing ability. Presbyopia is a form of long-sightedness that may develop when we reach middle-age. 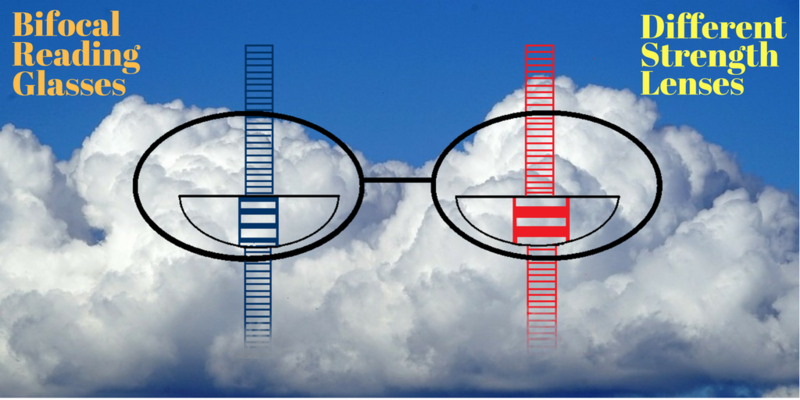 It is due to the fact that the lens of the eyes becomes less accommodating to control by lens muscles and hence the image of close objects is out of focus. 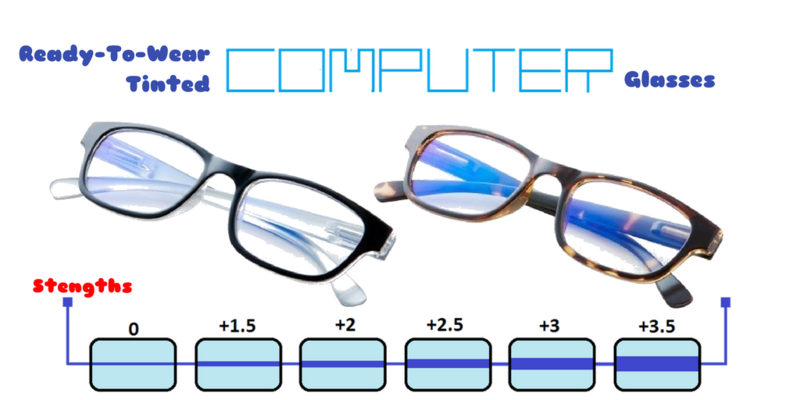 Corrective glasses are required for close-up work and reading. 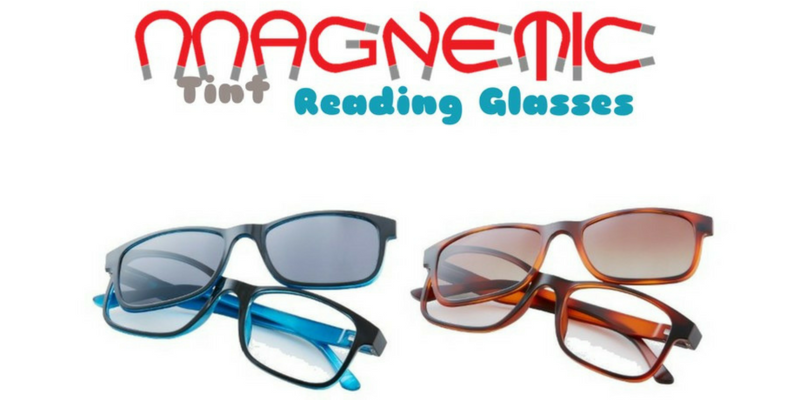 We have a range of partial rim reading glasses that come in various corrective lens powers or dioptre values. 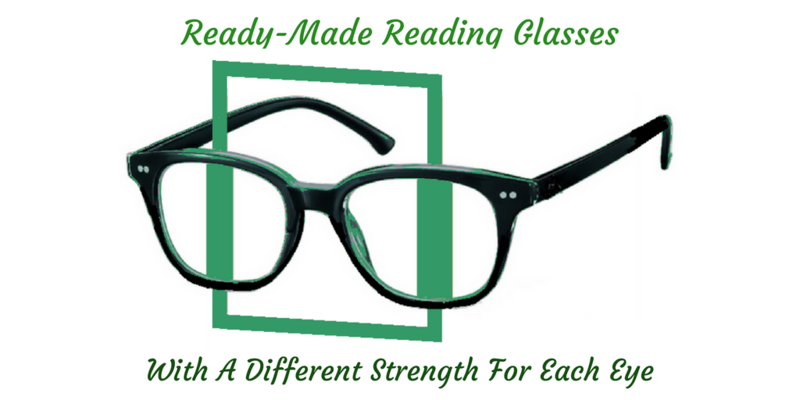 These quality reading glasses rectify this type of refractive error, bringing back clear images when performing close work and removing the need to read printed wording at arms length. The range of half rimmed glasses on this page have arms that are spring hinged. 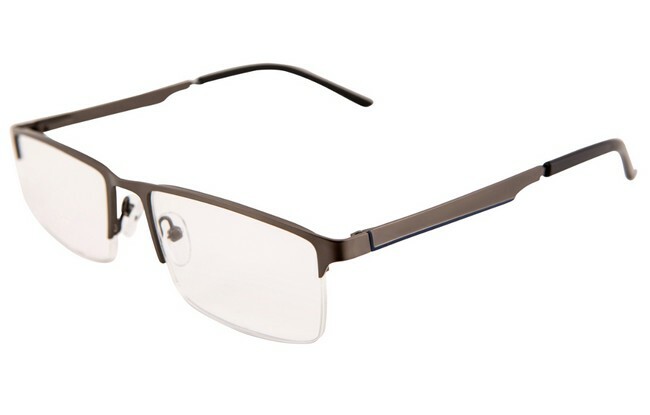 The semi rimless readers are reglazable with precription lenses. 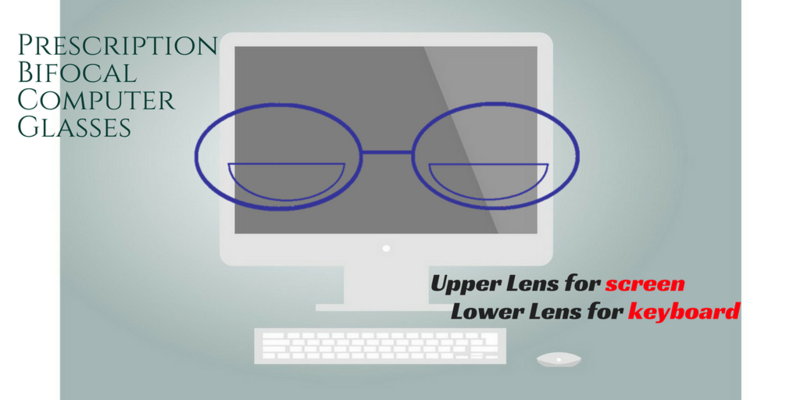 This is attained by removing the plastic cord that holds the lenses in the half rim, cutting a grove in the replacement lenses to rehouse the cord and reinserting into the frame rim. LENS: max width: 50mm, height: 25mm.